We Provide Led Screen Panels on rent that can be merged together to form any size led screen for indoor or outdoor display. 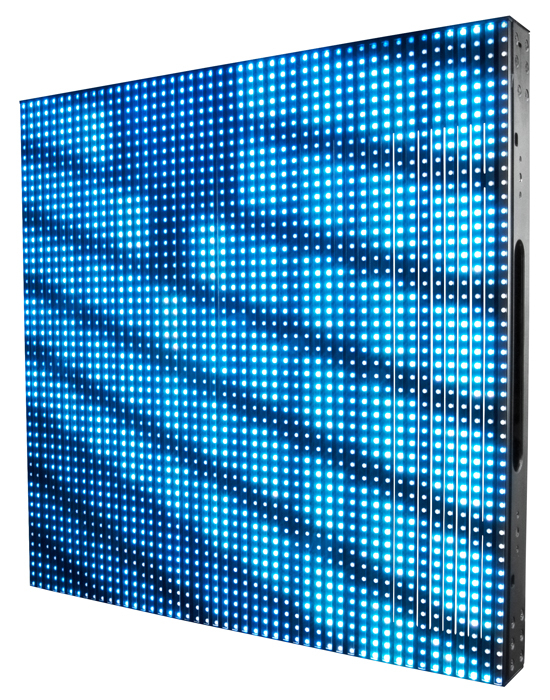 Can be used as Score-Board, Live Streaming or Backdrop.Excellent Gray Scale Makes a Real Picture with screen dimension 1024*1024mm.Seamless splice technology makes several sceen combine in one without any gap. Present a large and clear image for advertising to catch people's attention.High Refresh Rate and Contrast Ratio Excellent Performance in Outdoor and Indoor As Well. Over 1000Hz refresh rate enables flicker free performance, delicate pictures can be delivered accurately without scan lines. The features are good for improving the quality of outdoor advertising. High Efficiency in Heat Dissipation.